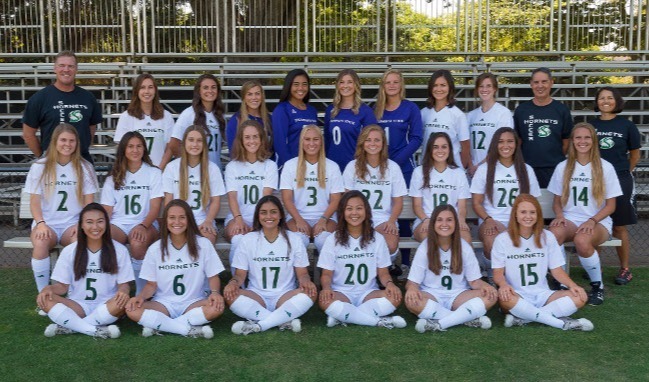 The Hornet Club mission is to aid in the recruitment, retention, and development of nearly 500 student-athletes who compete in 21 varsity sports at Sacramento State. 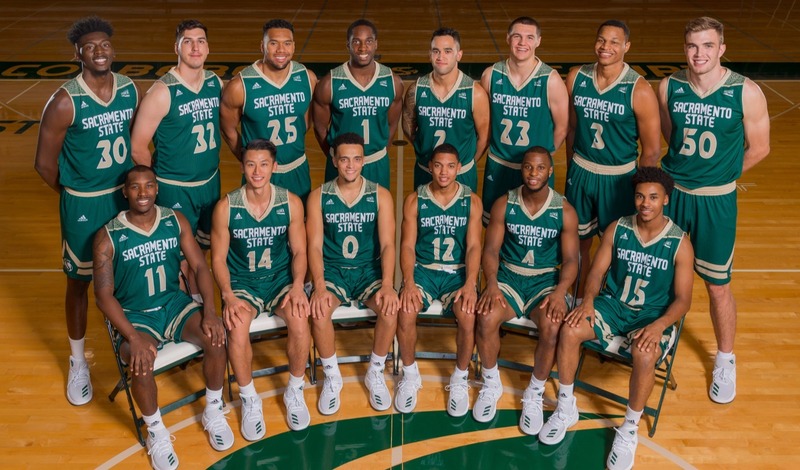 Our goal is to provide financial support for athletic scholarships, facilities, student-athlete programming, team operations and other program needs for Sacramento State Athletics. Your support provides our student-athletes with the resources necessary for them to succeed on the field of play, in the classroom and out in the community. 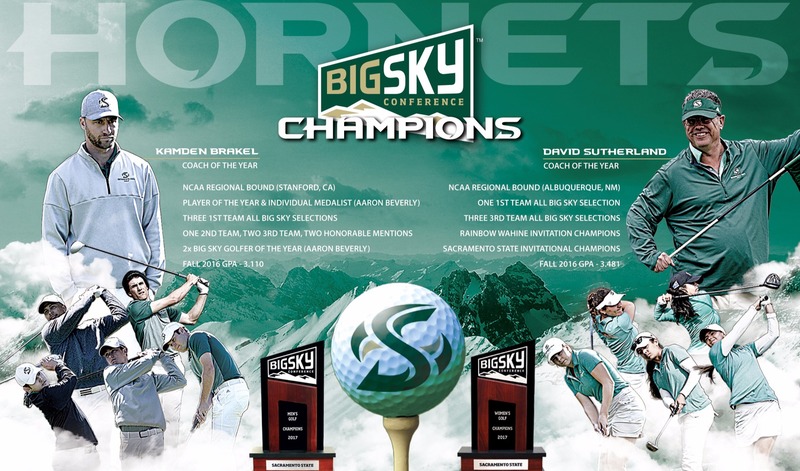 A Hornet Club gift directly to any of our 21 athletic programs provides that team and its coaches additional resources to compete and recruit on a national level and purchase top of the line equipment. By supporting one or more of our teams you not only make a difference for that program, but you have a direct impact on the overall success of Hornet Athletics and our student-athletes. 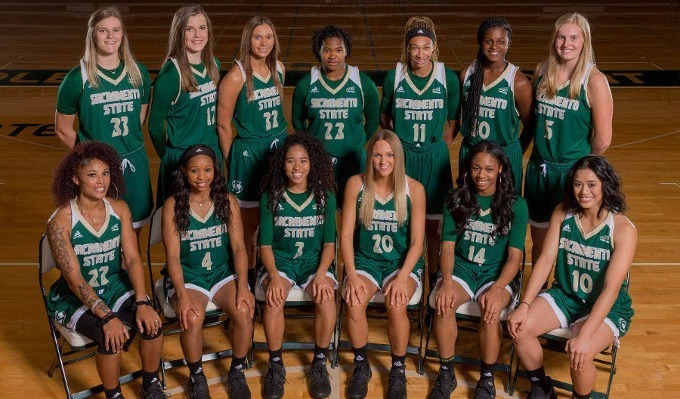 Support of our 21 programs has allowed our student-athletes to take part in professional development programming, community service, and international experiences via foreign trips. Last summer men's basketball played in Taiwan, and earlier this summer volleyball will be visited China. Every donor makes a difference, not matter the size of the gift, every dollar has a direct impact on the lives of our student-athletes. 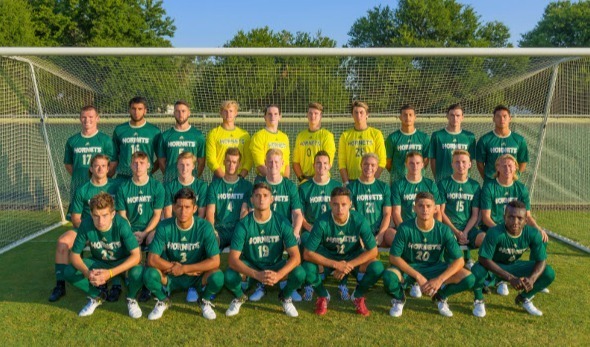 50% of Team Support donations are attributed to your Hornet Club Benefits (excludes ticket and parking benefits). 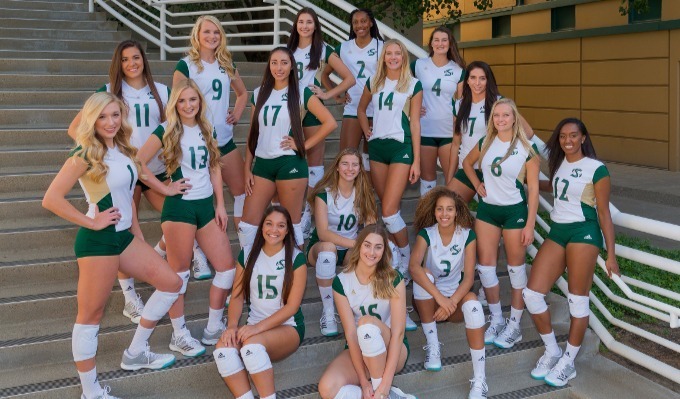 Hornet Club Members take pride and satisfaction in educating Sacramento State student-athletes. You are providing them with a quality education, a foundation for success, and a premier intercollegiate athletic experience.